Following a two-week campaign, the MASU election results came out on Feb. 1 as follows: Emelyana Titarenko as president, Samuel Unger as VP of academic affairs, Élise Vaillancourt as VP external, and Venna Penney as VP of student life. The new executives will take office on May 1, 2019. Voter turnout ranged between 33.9 per cent and 29.4 per cent. 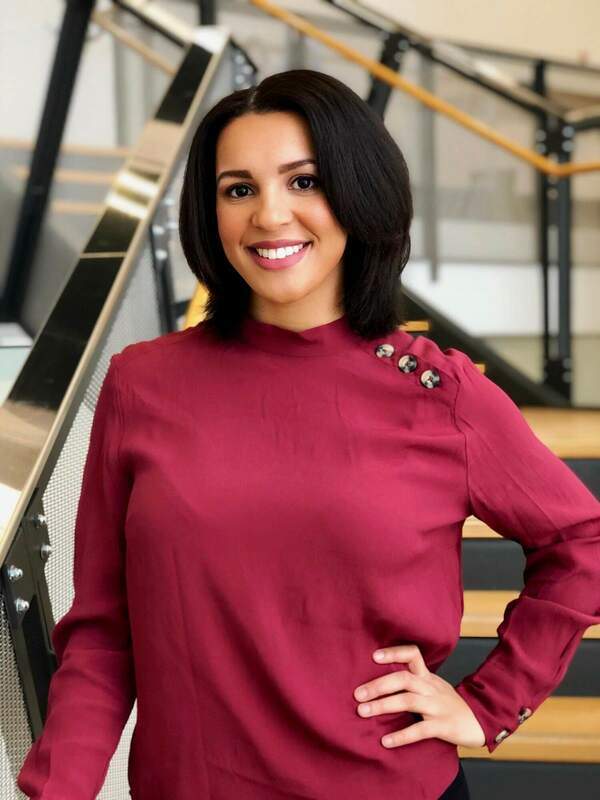 Emelyana Titarenko, a fourth-year psychology student and the current VP external, ran unopposed for the position of MASU president and won with 90.9 per cent of the votes in her favour. Titarenko ran on a of three-point platform: first, to be a voice for students by being approachable, present and inclusive on campus. “We want to be there for students to help them know what MASU does,” Titarenko said. Second, she described plans to make MASU a more diverse and inclusive students’ union by incorporating cultural competency training and blanket exercise training, and by continuing to restructure the council to make sure that it is representative of students. Titarenko also talked about collaborating with different social justice groups on campus when it comes to writing policies or advocating to the federal and provincial governments to make sure that these groups’ voices are being heard. The third and last point in Titarenko’s platform was transparency. “This point is very important to me because in the last two years a lot of students asked me, ‘What does the MASU even do? And why it is so important?’ It seems like there is some confusion, because we do a lot,” she said. Titarenko explained that running unopposed and being the only person running gave her the time to go out and talk to more students during the campaign. “I released a survey trying to get students’ feedback on what they would like to see next year with the MASU, and I was active on social media platforms,” she said. 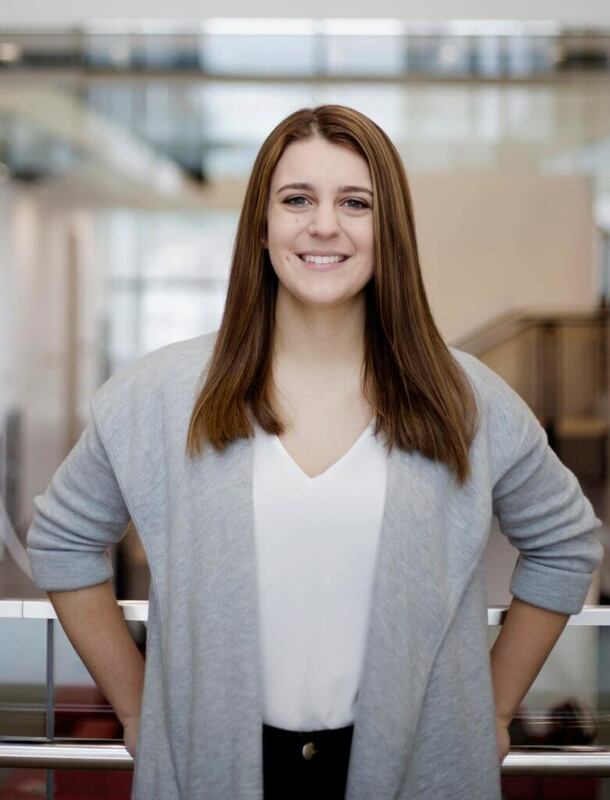 With her experience of working with MASU as a hired VP communications and then an elected VP external, Titarenko decided to run for this position because she wanted to bring a different perspective to MASU. “We are trying to find a bigger way that we can be more representative of our students’ population,” she said. Élise Vaillancourt is a fourth-year psychology student and the current VP student life. She ran unopposed and was elected VP external affairs with 96.0 per cent of votes in her favour. Community engagement was another aspect of Vaillancourt’s platform. She said, “Sackville brings a lot to the students’ experience and students contribute a lot to the community.” She talked about the importance of increasing engagement in the community, educating students on their rights as tenants and providing them with language when they have complaints against landlords. “I want to increase the amount of communication our union has with the Sackville memorial hospital, as it is the students’ only form of emergency health care, so we as a student union want to bring the concerns of students to that board,” she added. Vaillancourt wants to work with the town to develop a survey around what kind of high-risk areas exist in terms of students’ safety in the community, as she said there have been concerns raised around students’ safety in Sackville. 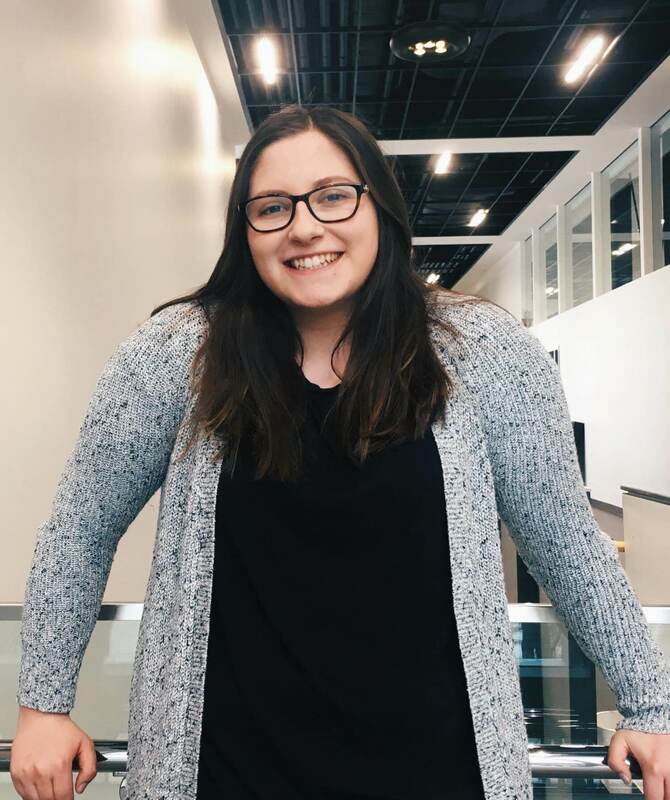 She also wants to work on improving the relationship between students and members of the Sackville community by having block parties, so students can better get to know their neighbours. 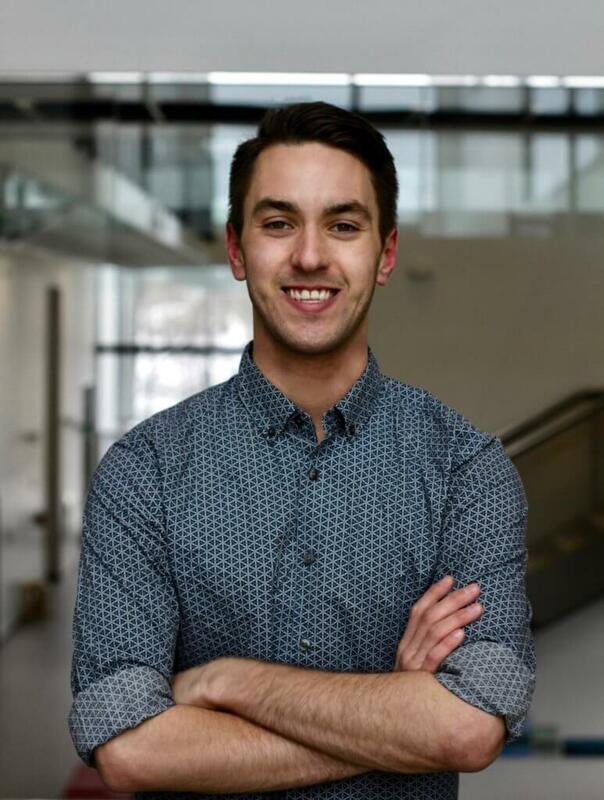 Vaillancourt has run in MASU elections twice now, this time unopposed. “The first time was more about comparing my platform to the others, and this time it is more about trying to figure out what students are looking for and it is a little bit of a different perspective. I think I have more achievable goals,” she said. Samuel Unger, a third-year student majoring in economics and international relations, was elected as VP of academic affairs, running against candidate Daniel MacGregor. In his platform, Unger focused on correspondence course advocacy. “As incoming VP academic affairs, I plan to continue the advocacy already going on the MASU,” he said. He also emphasized his plan to work on personal harassment policy and to develop an avenue for students to place formal complaints about professors. “Now, there is no real set process for that; it will require a lot of hoops and a lot of different people to be involved,” he explained. Unger also wants to work on changing the exam settings at Mt. A, “like writing the exam in the gym, all of us in one big room. It’s not a great space for that,” he said. He said that some of ways of changing exam settings include having standing desks, having spaces where students can move around a little bit, and finally to allow students to listen to music while writing exams. “It might not be something attainable in this year, but it is something that Mt. A moves forward to. We need to modernize it, because it is really an old-style exam-taking process,” Unger concluded. Venna Penney is a second-year student who ran against Paige Percy and was elected as VP student life. Penney’s platform was made up of four points: accessibility on campus, providing mental health training and support, increasing Indigenization on campus and experiential learning. “I decided to run for VP Student Life because I enjoy working with other students to advocate and implement change,” said Penney. “I am very grateful for my friends who helped me make posters, banners and graphics. Working with them made it less stressful and a lot more fun,” she concluded.